San Vito is a peaceful village known for the beauty of the land and hardworking locals. 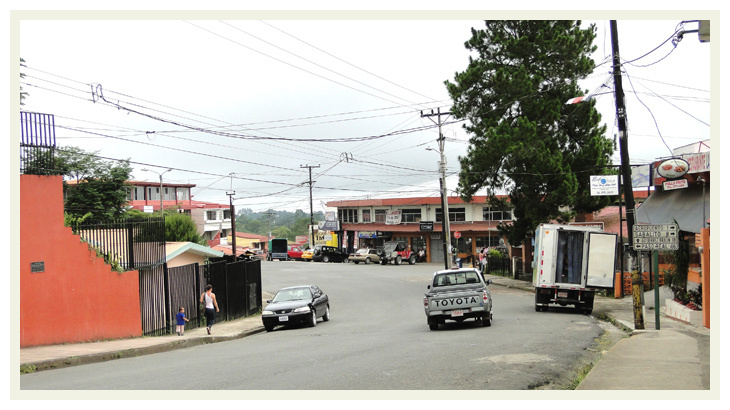 The activities a the town moves around farming, mainly coffee and fruit plantations. San Vito occupants are mostly of Italian descent, that came at the end of the Industrial Revolution in the 1800's, Italian settlers landed upon this town in hopes to make it their own.